21 year old Laurence is in his second year studying geology and biology at university. 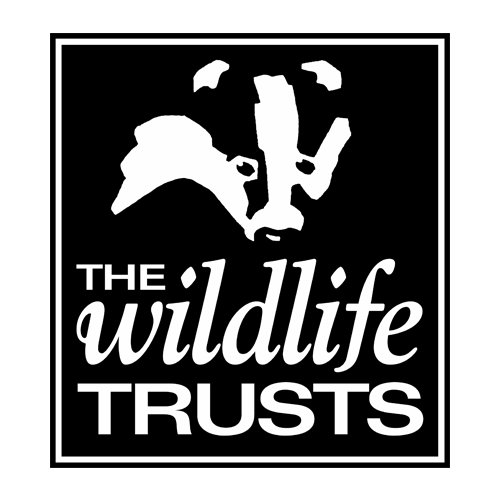 He joined some practical conservation days and species identification events at Shropshire Wildlife Trust. 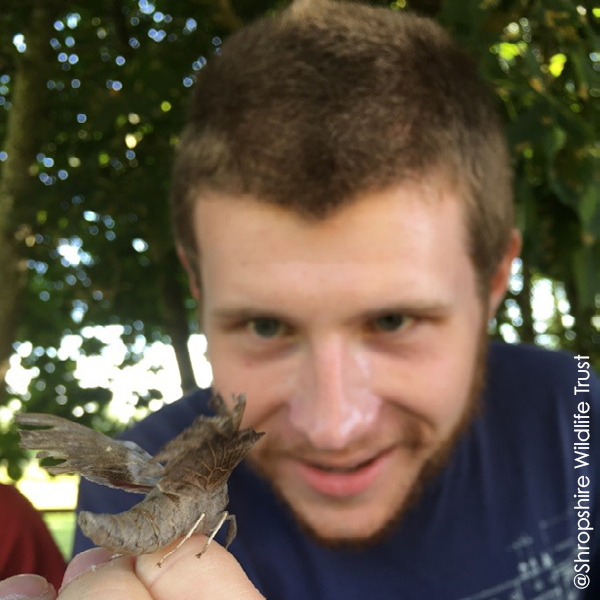 He was so inspired that this led to him to using a Growing Confidence bursary to attend specialist courses on lichens and solitary wasps at FSC Preston Montford. He went on to attend three residentials and met other young people who shared his interests. As his confidence has grown, he has quietly and gently provided support to others who find it difficult to make friends or socialise. He has become a role model for the group. Find out more about Growing Confidence in Shropshire.